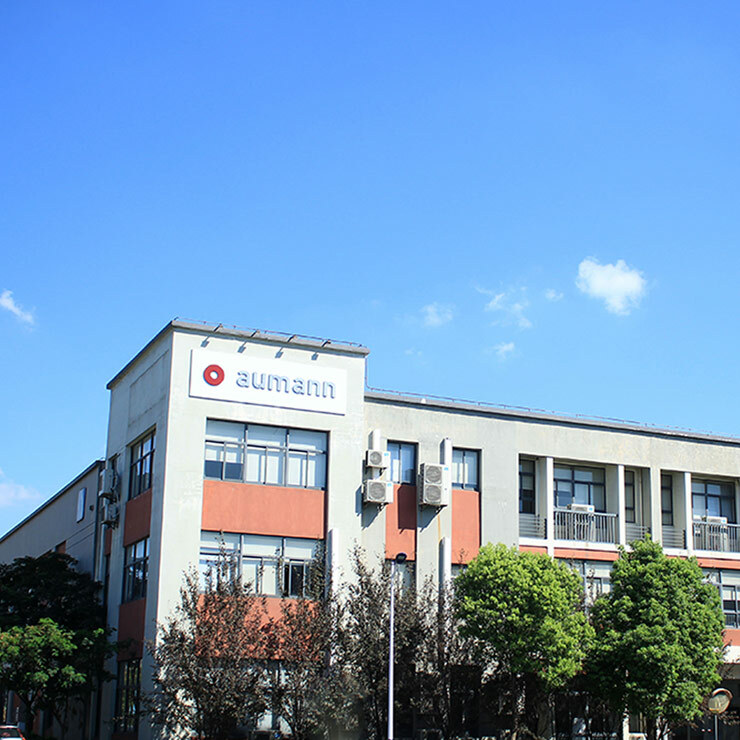 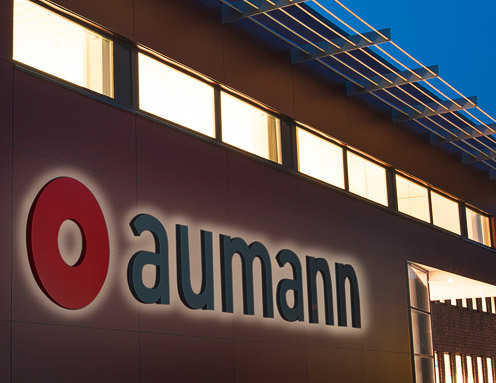 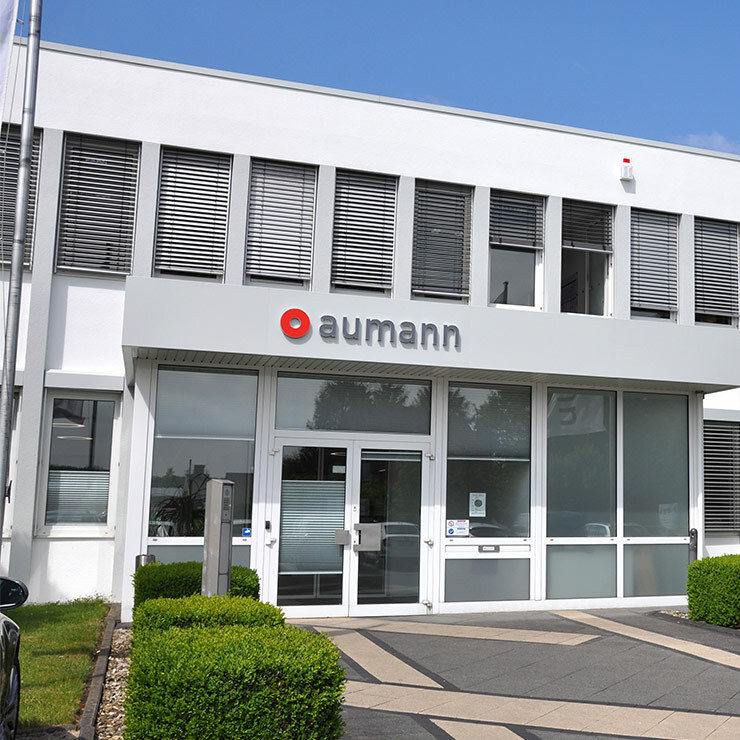 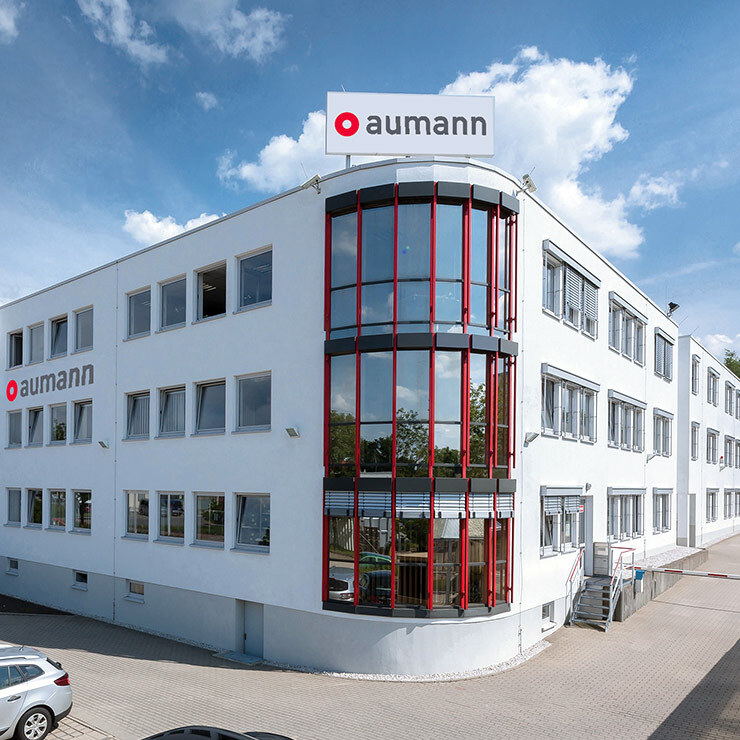 Aumann realises individual manufacturing solutions for all types of structural components. 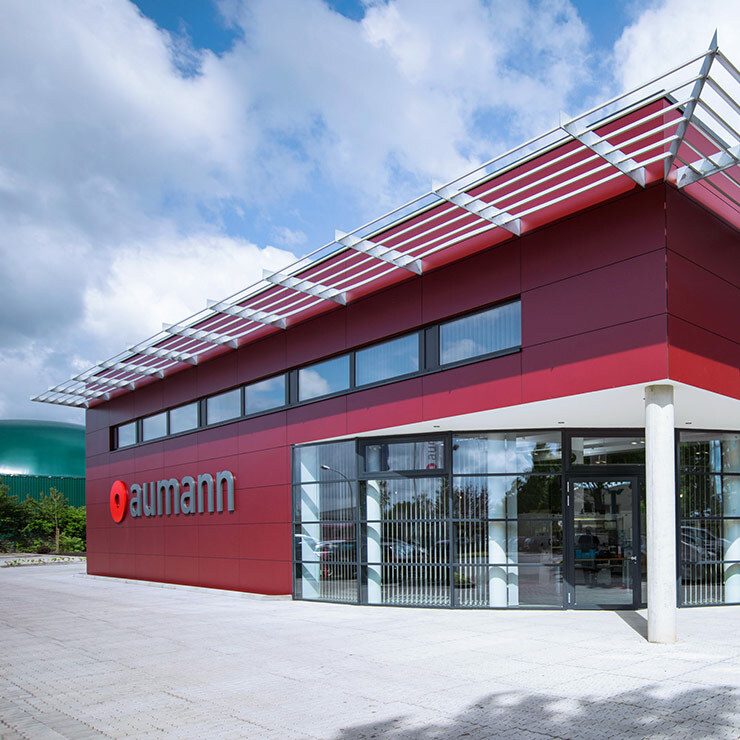 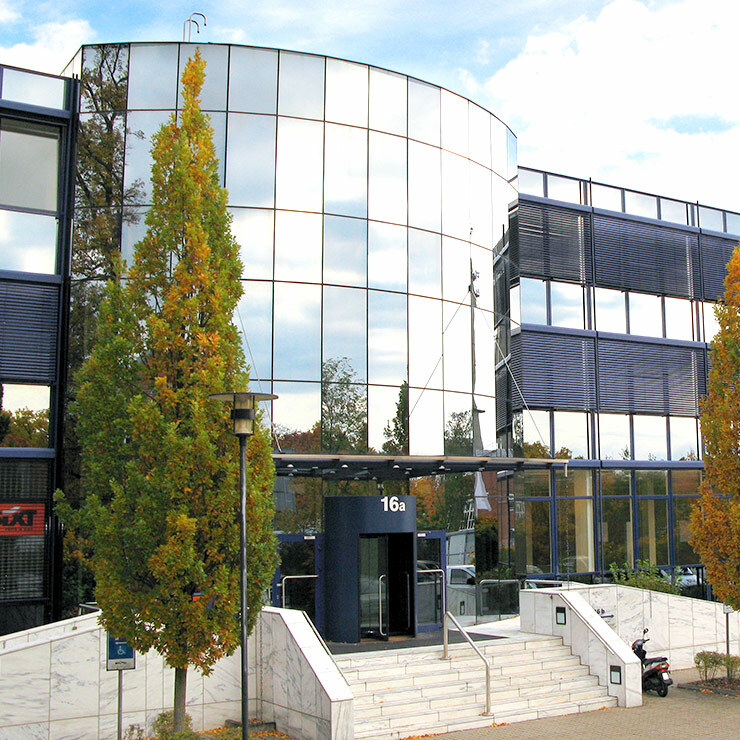 Our core expertise is in process knowledge, ranging from engineering through to after-sales service. 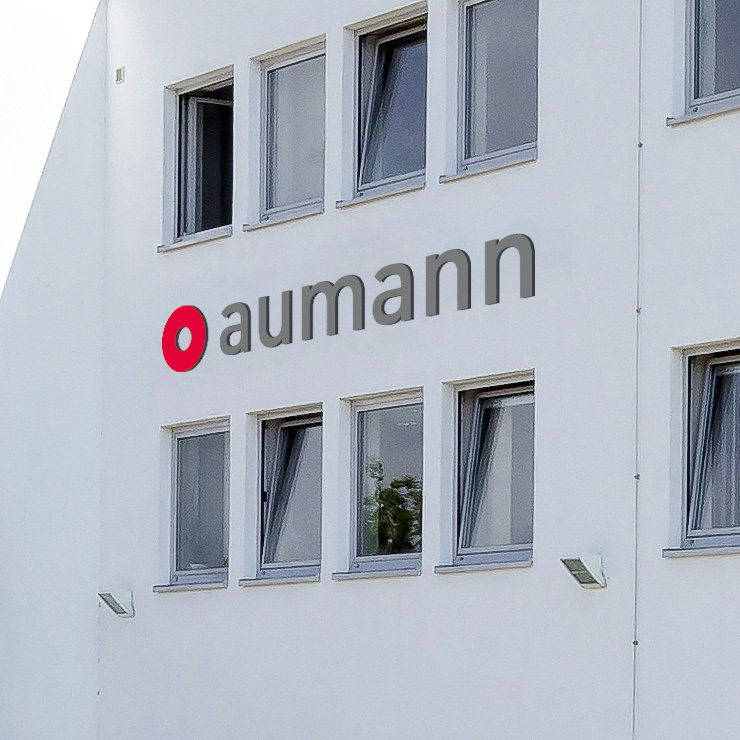 We provide you with an in-house production or LCC strategy, with which we have already manufactured more than 20 tool sets in the field of structural components – including, for example, transfer and progressive tools for steel, high-strength and aluminium components up to an overall weight of 40 tonnes.